Talk about a great location! 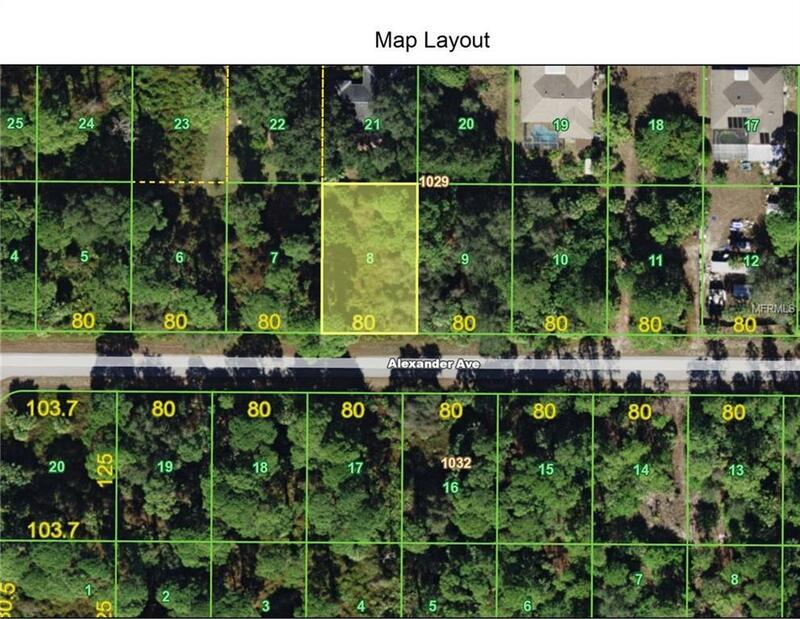 This is a super building lot located to absolutely Everything. You'll feel like you're in the country but are only 5 minutes to Port Charlotte Mall or the Coco Plum Shopping Center. Bring your blue prints and get ready to build.